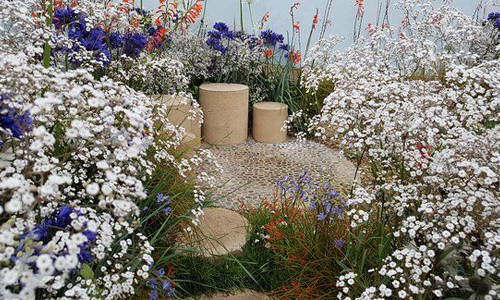 The Meeting Stones were designed by us, to bring nature to you. 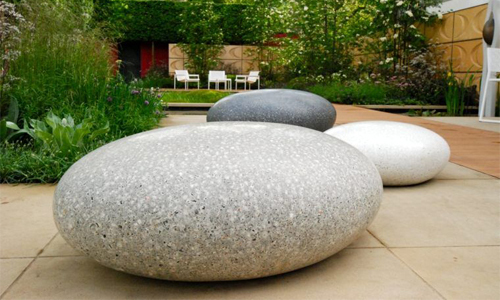 Replicated and scaled up from natural beach pebbles, our Meeting Stone designs are an imposing feature for any type of garden! 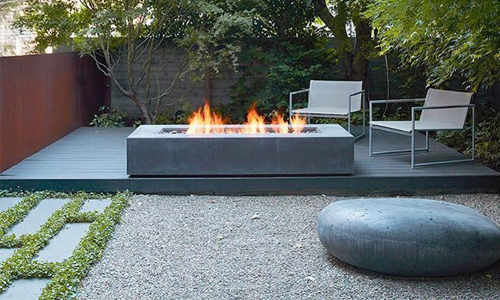 They are a perfect addition to any contemporary outdoor living space, creating a visually striking focal point setting your garden apart from everyone else. As with all of our products, our meeting stone designs are available in a range of different shapes and sizes to suit you as well as being available in one of our 7 standard colours developed by us here at Hard by Design.